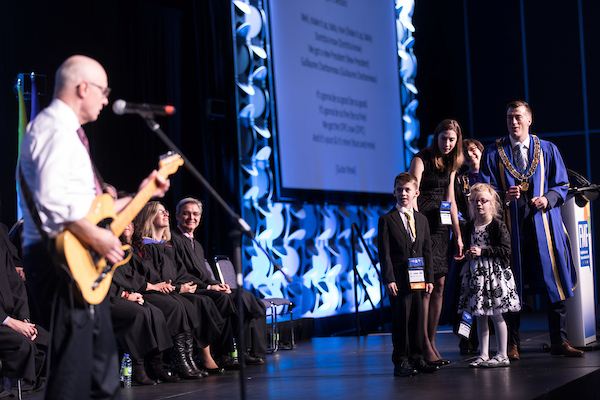 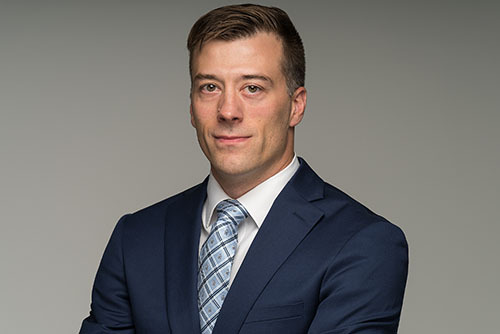 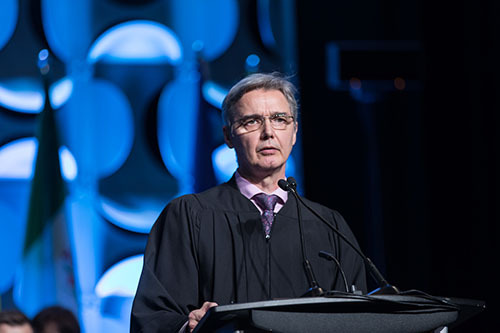 The College of Family Physicians of Canada’s (CFPC) Past President, Dr. David White provided a rocking ‘Twist and Shout’ welcome to CFPC’s new President Dr. Guillaume Charbonneau. 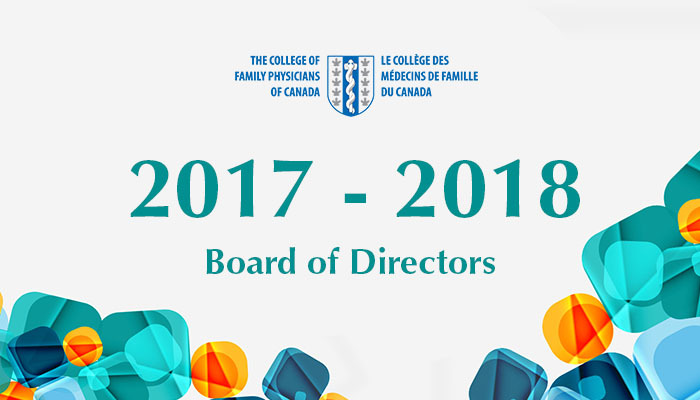 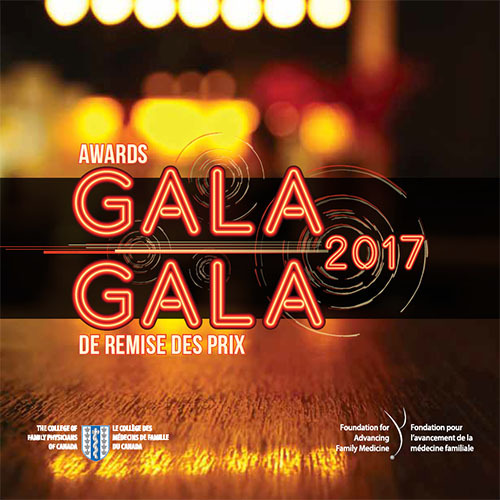 Dr. Charbonneau of Maniwaki, Quebec, was installed on November 10, 2017 as CFPC’s 2017 – 2018 President. 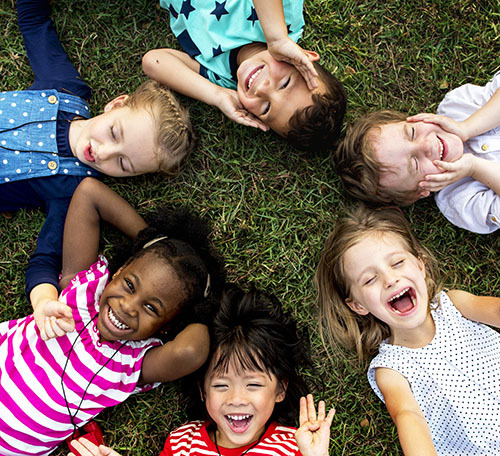 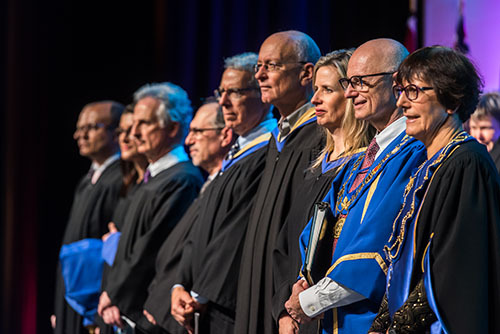 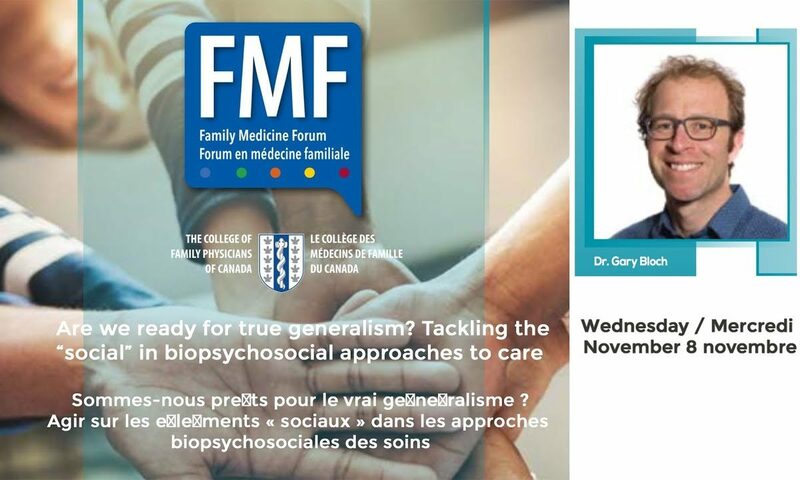 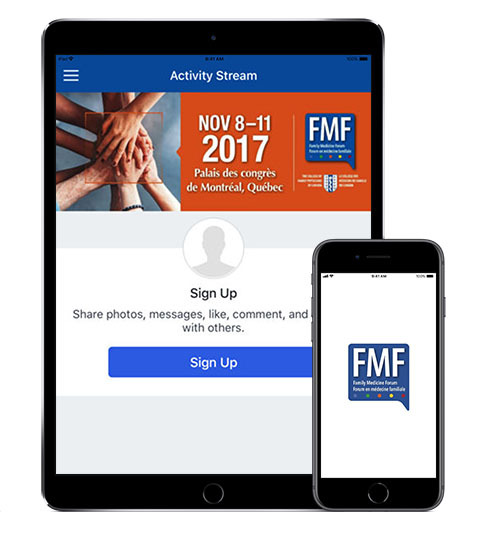 In a rousing Keynote Address at FMF on Wednesday, Dr. Gary Bloch presented a broad approach to generalist family medicine that considers patients’ social contexts and helps family physicians make a difference in patients’ lives. 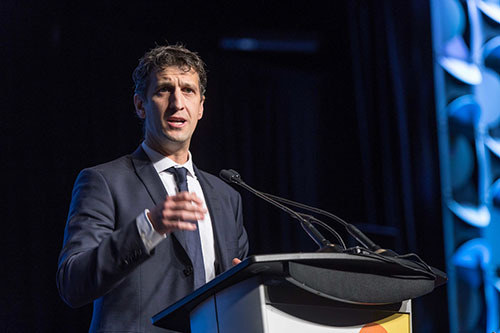 Watch our video of Dr. Bloch’s speech to learn more.